The Hallam-ICS Service Day is a part of our company’s social mission and a way to be an active part of the communities in which we live and work. 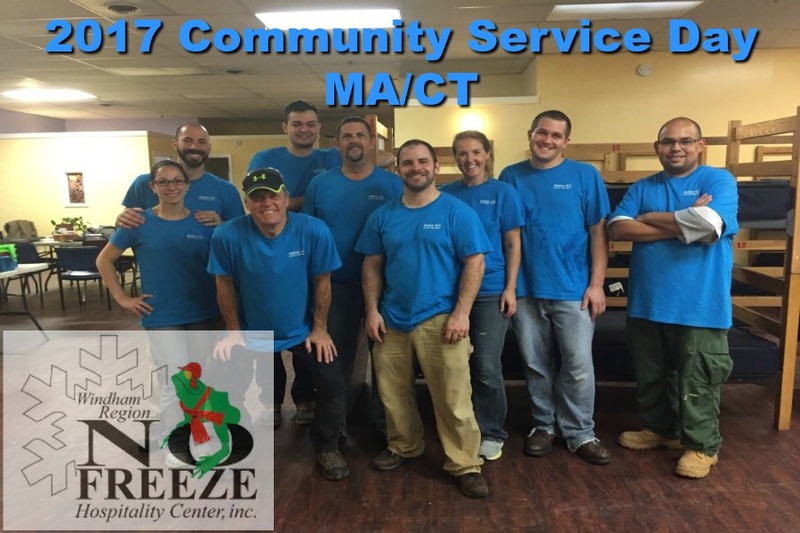 For 2017, the Massachusetts and Connecticut offices joined forces for a combined Service Day! 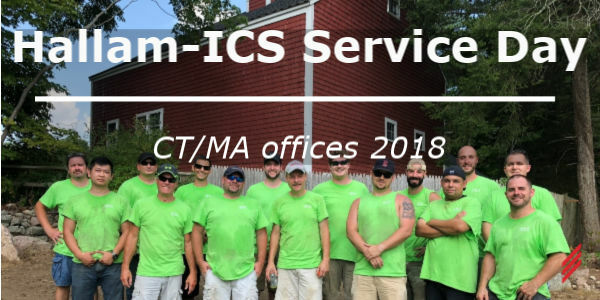 The Hallam-ICS Service Day is a part of our company’s social mission and a way to be an active part of the communities in which we live and work. 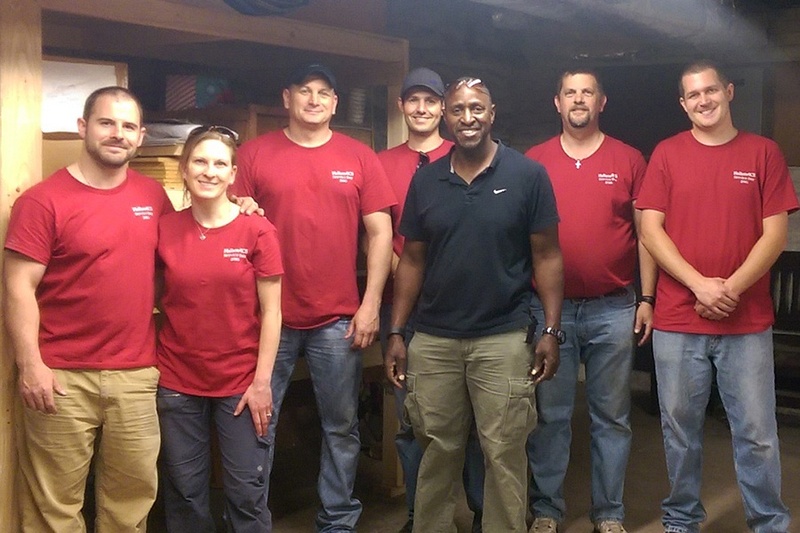 For 2016, our Service Day planning committee agreed that each office should host their own service day, thus contributing to organizations in their local community. When discussing ideas with the office, Matt Reed mentioned that he was a parishioner a local church that was looking for some help. And by local church, we mean local - it is located adjacent to our Middletown office!